Melaleuca quinquenervia, commonly known as Niaouli or Broad-leaved paperbark or the Paper Bark Tea Tree, is a small- to medium-sized tree of the allspice family, Myrtaceae. The broad-leaved paperbark grows as a spreading tree up to 20 m high, with the trunk covered by a white, beige and grey thick papery bark. The plant is native coastal Eastern Australia, from Botany Bay in New South Wales northwards, into Queensland and the Northern Territory. The species grows in seasonally inundated plains and swampland and can tolerate fires and seasonal waterlogging. Melaleuca quinquenervia has multiple uses, and is widely used traditionally by indigenous Australians. A brew was made from the bruised young aromatic leaves to treat colds, headaches and general sickness. The bark was used to line cooking fires, wrap food and also used in the construction of shelters. Tea Tree is tolerant of being soaked, and is suitable for external application without chemical preservatives or special treatments. The high oil content provides protection against decay and helps maintain the rugged good looks without fading or cracking. Tea Tree used for fencing and pergolas, is carefully harvested to promote new growth through regeneration. Tea Tree fencing contains no chemicals or Preservatives and relies on its naturally high oil content for protection against the harsh Australian climate. Tea Tree boasts superior strength and provides a natural resistance to ant & insect attack. 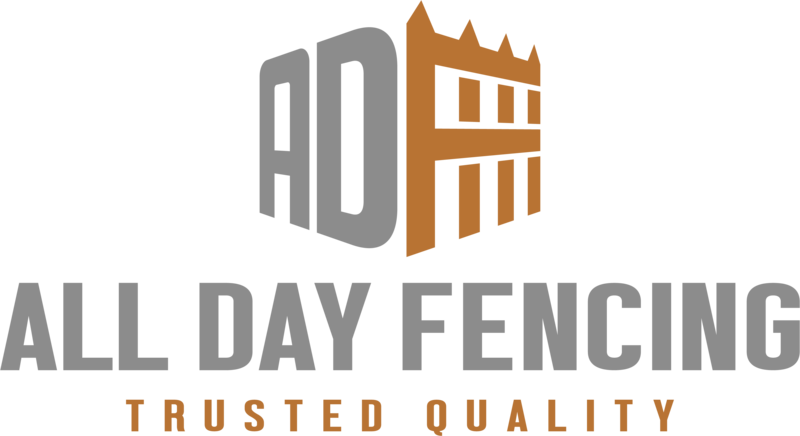 Tea Tree fencing is constructed using galvanised steel or timber posts and timber rails. Tea tree fencing is suitable for high wind and salt exposed areas and with an average lifespan of 15 years, Tea Tree fencing is attractive, durable and economical. With a mixture of red, brown and gray tones, Tea Tree fences provide a unique natural finish that cannot be replicated with other materials. Strong and durable, tea tree is suitable for, landscaping, garden features, pool enclosures, feature walls, and much more. Popular with landscapers, architects, homeowners and garden designers, natural fencing is enjoying a new surge in popularity due to its environmentally friendly nature, unique appearance and high durability.